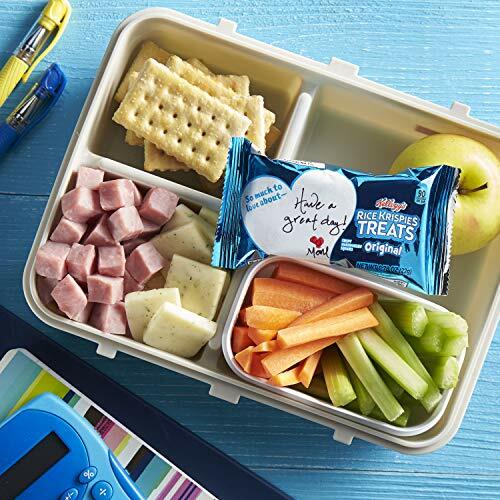 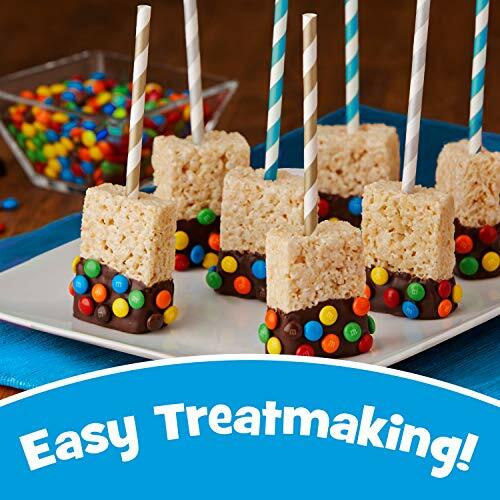 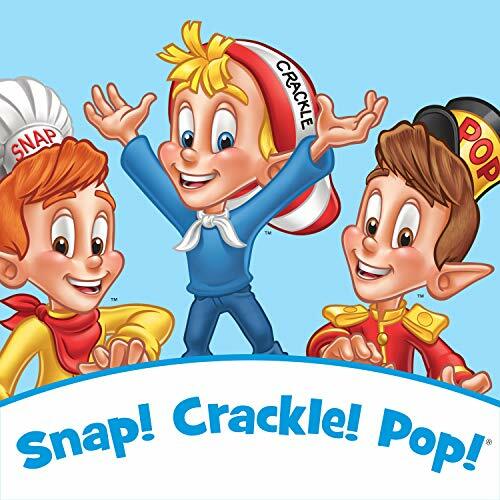 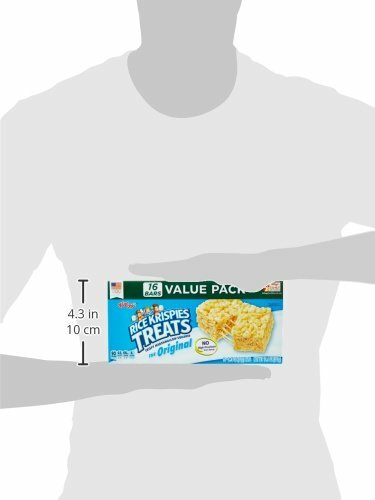 Make snack time a little sweeter with Snap, Crackle, Pop, and the irresistible taste of Rice Krispies Treats Crispy Marshmallow Squares Original, the crispy treat that's sure to satisfy. 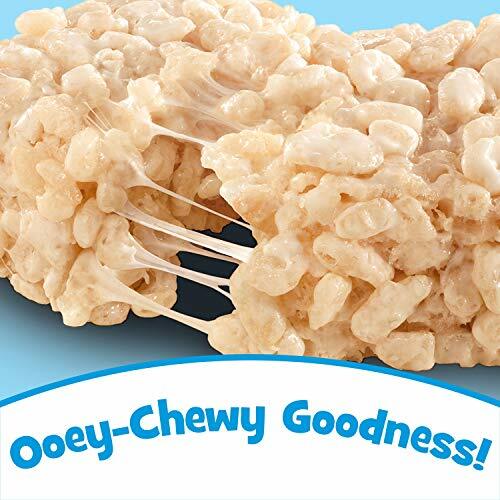 Each marshmallow square is made with puffed rice cereal and the taste of soft, gooey marshmallows for a delicious, ready-to-eat treat wherever you go. 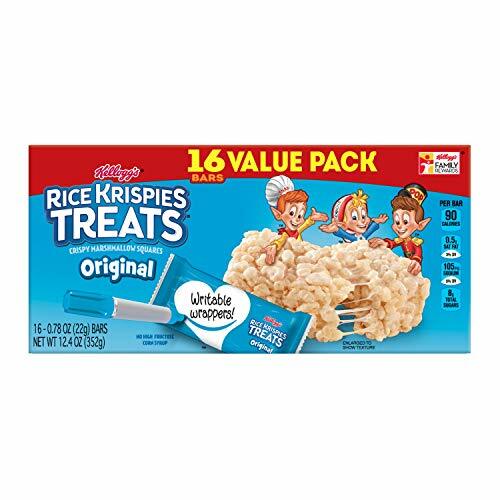 A classically delicious snack, each package contains one individually wrapped marshmallow bar that's perfect for snacks at school, the office, traveling, lunchtime, at the game, and more. 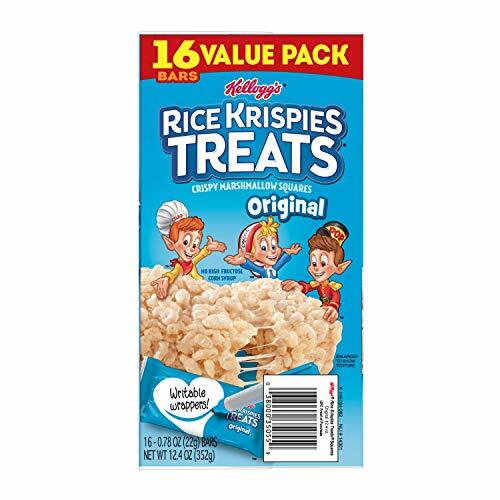 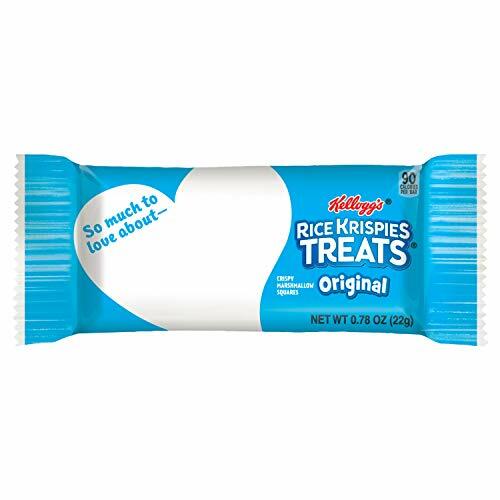 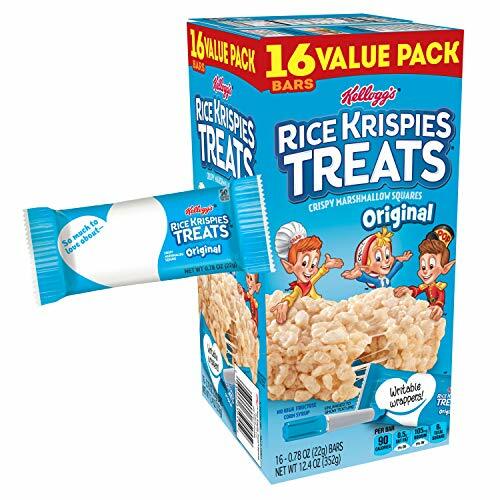 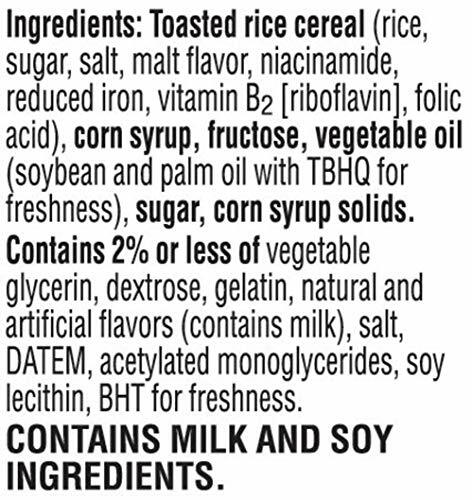 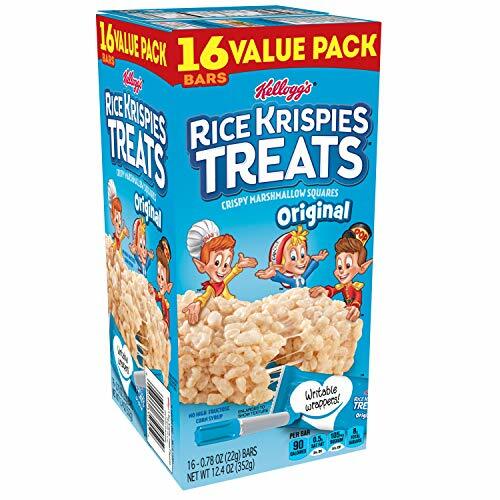 Satisfy your sweet craving with the simple goodness and on-the-go convenience of Kellogg's Rice Krispies Treats Marshmallow Squares Original.